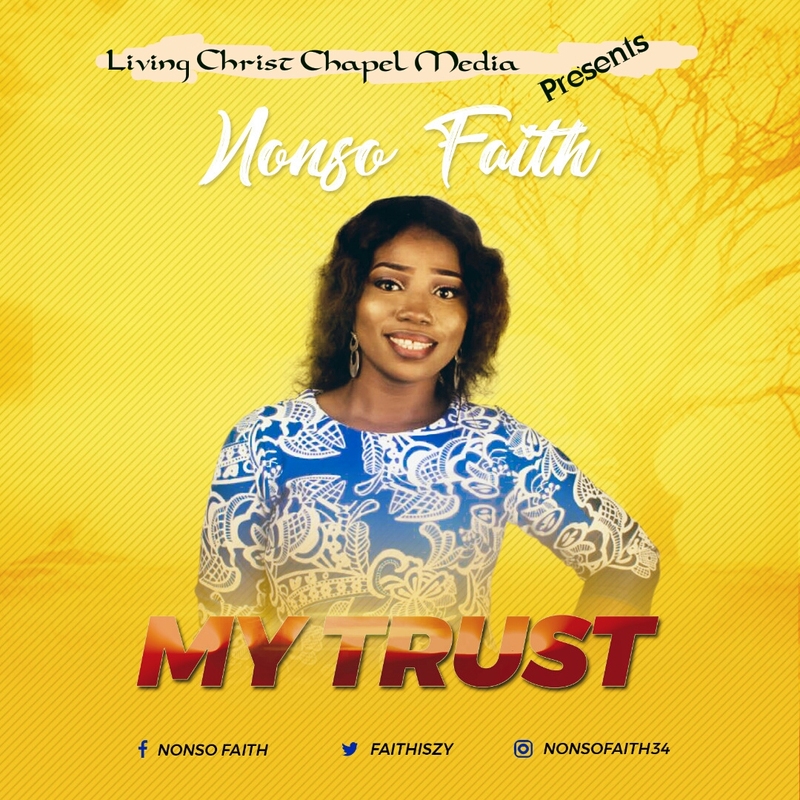 Nonso Faith debuts My Trust which is her take off single into the industry to manifest God's amazing shield in times of calamities. The song ranging of a soft ultra and impressive sultana melodize the attitude we should portray when faced with challenges - hence the line ‘Creator of the world, I put my confidence in You’. 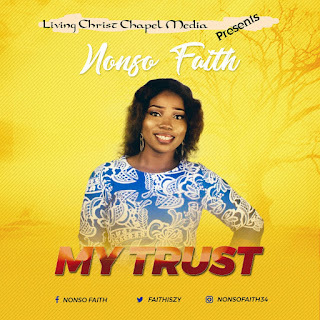 Nonso Faith is a Nigerian born singer, an indigene of Erema town in River State. She was born into a family of four, to the loving arms of Rev & Pastor (Mrs) Simon Peter Isaiah. Her parent are resident ministers of living Christ chapel int'l. She's a graduate of Linguistics and Literary studies at Ignatius Ajuru University of Education Port Harcourt.